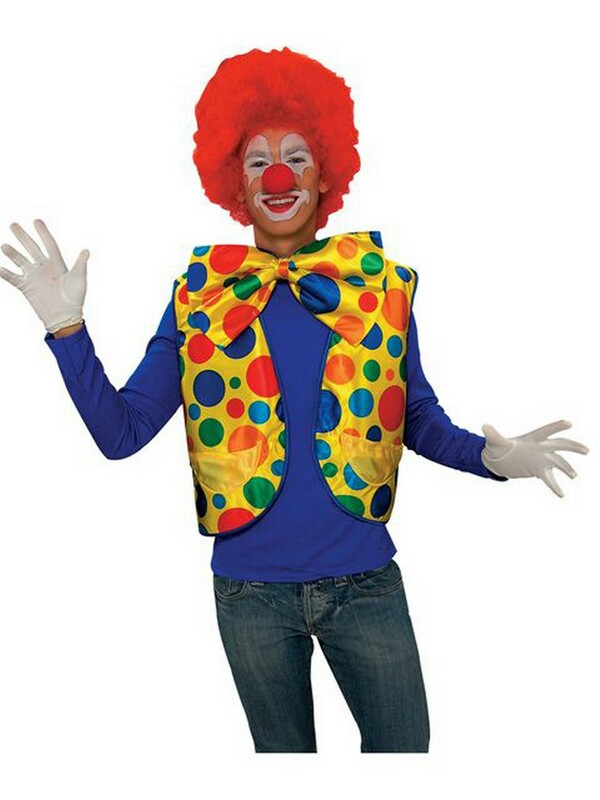 Become a fun and happy clown when you buy the Deluxe Clown Vest. This colorful vest is silky and polka-dotted, featuring colors of blue, red, yellow, and green. All the kids are going to love you when you show up wearing this awesome clown attire. Pick up your clown vest today, and then scan our site for the rest of your clown accessories!